Do you know what is Elance-oDesk? The formal name of the Upwork. This platform provides the medium of communication for the service providers and business. Elance was founded by Srini Anumolu and Beerud Sheth and the same way, oDesk was founded by Odysseas Tsatalos and Stratis Karamanlakis. Then they merged and became Elance-oDesk and after 18 months of their merging, Upwork was formed. Where does the name Upwork come from? The word work can sound like a “downer,” Kasriel explained. Projects offered on the platform, he says, are different. “It’s really awesome work–better work than you could find locally,” he said. Upwork signals a brand new chapter of work in which businesses can hire quality talent — regardless of where the professional happens to be — in few minutes. Upwork is build to get done the tasks of business by connecting freelancers to work on projects from a web and mobile app development to SEO, social media marketing, content writing, web designing, etc. It is simple, cost-effective and fast to hire on Upwork and get the work done from the best professionals anywhere, anytime. Upwork Business Model works on the idea of getting work done and growing the business without hiring anyone at business’s premises. Businesses are able to tell the Upwork about their project. Upwork quickly match them to the right freelancers. Businesses can browse the profiles, reviews, and proposals then interview top candidates. Upwork profile is there for professionals and businesses to chat, share files and collaborate from the desktop or on the go. Upwork is there with a time sheet application that tracks time and takes screenshots while the freelancer is working. 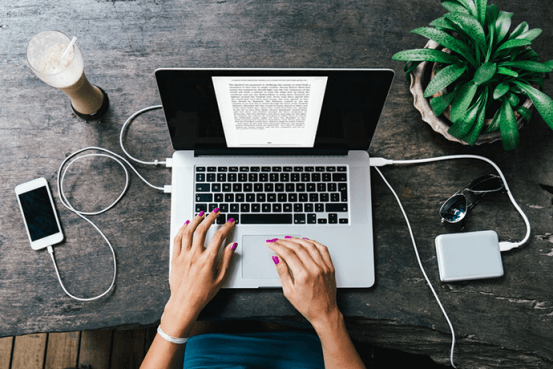 Invoicing and payments happen through Upwork. With Upwork Protection, they only pay for authorized work. 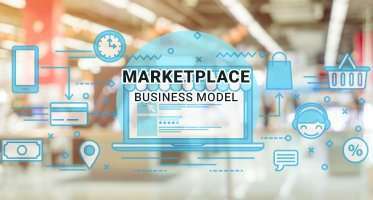 Upwork Business Model Canvas includes key partners, key resources, value proposition, customer relationship, customer segments, cost structure, and revenue streams. A user just needs to click on the button Become a freelancer. As Upwork is the great platform for professionals to find more clients, and to run and grow their own freelancing business. This is the best way to work with the freedom. Freelancer just need to create a profile and they will get the ideal jobs for their profile. 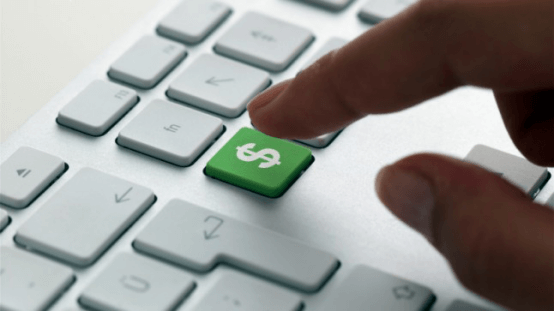 Freelancers can get high pay with Upwork. It is easy to get connected with the clients on this platform. There are prestigious programs for freelancers to enjoy higher visibility. Upwork gives flexibility and facilities to freelancers like send and receive files, share feedback in real-time, get paid on time. There are multiple payment options and hourly and fixed-paid is also possible. Businesses can find quality freelancers with top talent. Business can send and receive files. Business will be free of payment with easy payment methods. There are 3 plans for businesses like Upwork, Upwork pro, Upwork enterprise according to the necessities, businesses can buy the plan. Upwork has cleared its vision to connect business with the great talent to work without limits. What Kind of Projects are Allowed on Upwork? The things which can be done on Computer can be done on Upwork. Upwork allows individuals to offer work through the internet to get connected with the persons and companies who are looking for having such jobs to be done. Freelancers provide many kinds of work like software development, graphical design, blog/website content creation and management, social media marketing and even providing virtual personal assistance are among the most popular services. Upwork charges freelancers a 20%, 10%, or 5% service fee depending on the total amount of the bill. These areas are all open to freelancers and B2B entrepreneurs and offer plenty of opportunity for work. In short—as long as freelancers have a saleable skill, they can go freelance or start their own B2B business. Plenty of designers are freelancers. There are lots of options for them to work the way they want to, without working for someone else. 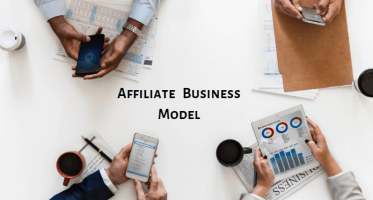 Here was the complete Upwork Business Model for you. Are you thinking to start your own website like Upwork? Here is the customizable Upwork Clone Script for you to start with your goal.